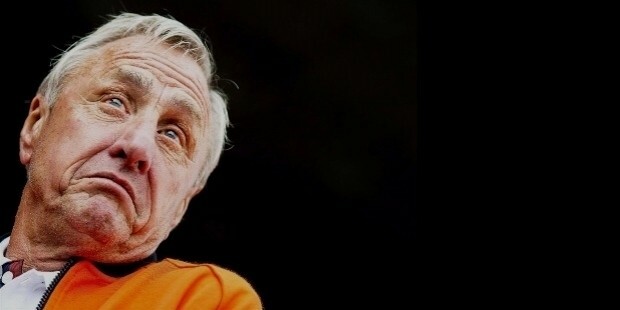 Three-time Ballon d’Or recipient and the 1974 FIFA World Cup Golden Ball awardee, Hendrik Johannes "Johan" Cruijff, is one of the greatest footballers who ever lived, and the one who popularized the evasive “Cruyff Turn” in soccer. It was named after him due to his jaw-dropping performance of executing this move in the 1974 World Cup tournament. He is considered as one of the greatest players in the history of the sport with a career goal of 290 out of his 514 appearances in his senior career. He started in AFC Ajax in 1957 and retired with Feyenoord in 1984. He was also a part of the Netherlands National Team in the international football arena. In fact, he took the lead of the team in an exciting game against Germany during the 1974 world cup. His skills in soccer have earned him noble awards including European Footballer of the year and was a part of the 100 greatest living players from FIFA’s list. 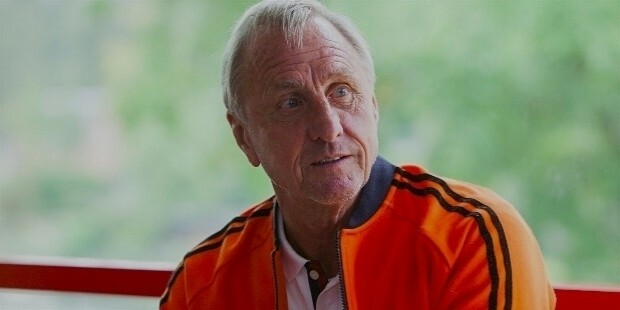 Born on April 25, 1947, in Amsterdam, Netherlands, Johan Cruyff is the second son of Hermanus Cornelis Crujiff and Petronella Bernarda Draaijer. Call it an early sign from fate, his birthplace is actually five minutes away from Ajax Stadium. At the age of 12 years old, his father died of a heart attack. This has been a turning page in his life which boosted his drive to have a football career. However, this has also brought a certain fear to Johan that he might also suffer the same fate as his father. After his father’s death, his mother started working as a cleaner at Ajax and eventually married the field hand, Henk Angel. He along with the inspiration from his football-loving biological father have influenced Johan to pursue a soccer career. Johan just turned ten years old when he joined AFC Ajax without participating in any tryout of any form. Coach Jany van der Veen saw his potentials while he was playing around with his friends. On his first game with the team, he managed to score the only goal they had in their game against FC Groningen. His career breakthrough was during the 1965-66 football season where he scored a total of 25 goals in the 23 games that the club played. He continued playing for the team until he was sold to FC Barcelona for about $2 million dollars world record transfer fee at that time in 1973. 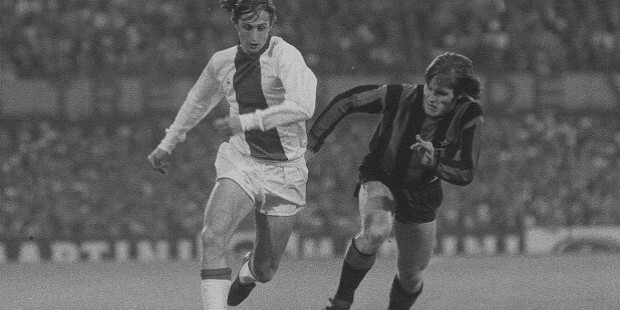 Upon joining Barcelona in the 1973-74 season, Johan’s skill on the pitch had been an integral part in the victory of the team. He scored the four out of five goals that won the La Liga Championship title that had been very elusive to the team since 1960. That year he was given the European Footballer of the Year award. He briefly retired from football to chase his luck in business but he ended up losing millions in his pig-farming business. This eventually pushed him to relocate to the United States and start over with his family. He signed with Los Angeles Aztecs despite rumors of him joining New York Cosmos. He only stayed for a season and signed with Washington Diplomats afterward. He decided to quit the team in 1981 when he had an injury that resulted from a tournament game to which he played as a guest player for Milan. He returned to Europe and stayed in Spain briefly while playing for Levante UD. He and the administration of the team failed to meet halfway. This along with injuries pushed him to end the contract and move back to his hometown. In 1981, he played joined Ajax again as a player and technical advisor. His stay with Ajax only lasted for two seasons as the team decided to not sign a new contract with him. 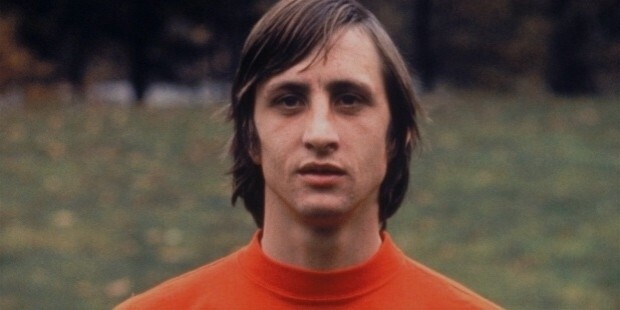 Johan then decided to play for its rival team, Feyenoord. He played well with the team and even ended up having the most votes for Dutch Footballer of the Year Award. He retired on May 13, 1984, with a senior record of 290 goals in 514 appearances. 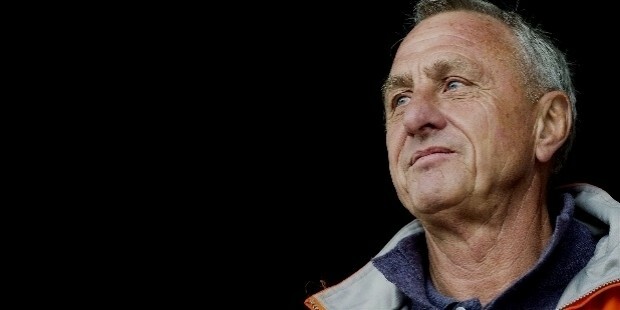 After his playing career has ended, he continued to stay in the football industry by managing young Ajax and coaching the team. He had his own favorite system that he implemented to the team’s formation which rewarded them with the Championships League. 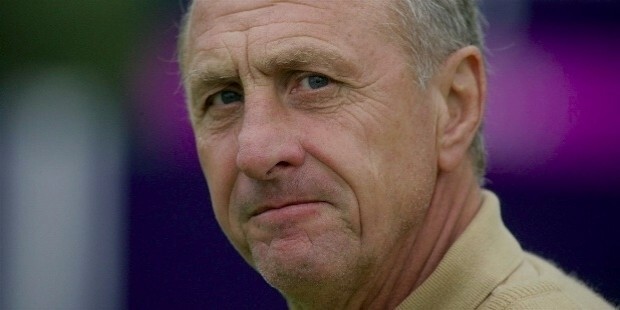 He also moved back to Barcelona and coached the team to success. He was able to mold them to winning eleven trophies in total, making him the most successful manager at that time and the longest-serving manager at the same time. 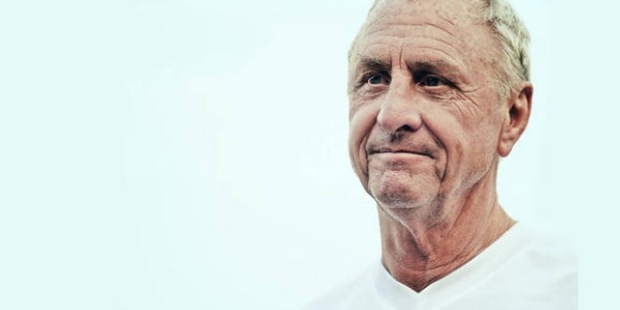 Back in his days of glory, his most memorable goal with Barcelona was his “Phantom Goal” or the Le but impossible de Cruyff (Cruyff’s Impossible goal). He used his right heel to get the ball in which at that time was in about a person’s neck’s height. To this day, many of his fans still attempt to recreate this goal. Later in his career, he also made another memorable goal during a penalty kick. He followed what Rik Coppens has done 25 years earlier. He passed the ball to Jesper Olsen who returned it in time for Johan to tap it into the net, giving the goalkeeper enough distraction. This was during a game with Ajax against Helmond Sport in 1982. 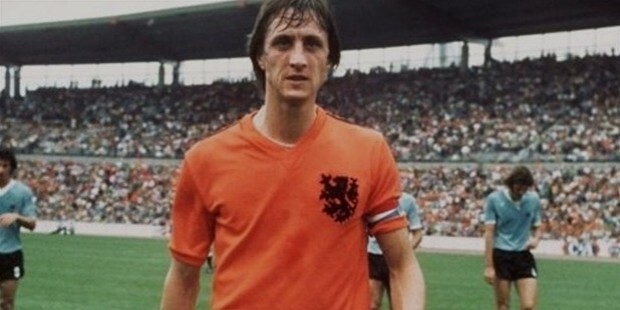 He has taken the Netherland teams to victory for the qualifiers of the 1978 world cup. However, he did not play in the world cup itself since he retired in 1977. He married the daughter of his agent, Diana Margaretha "Danny" Coster, on December 2, 1968. 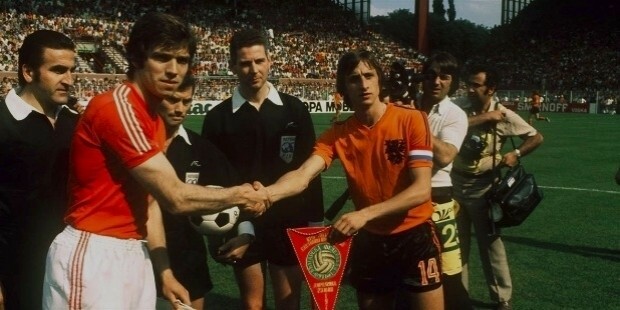 They met at the wedding of his friend and teammate, Piet Keizer on June 13, 1967. They were together for about 50 years and had three children. Their eldest is Chantal born on November 16, 1970, followed by Susila on January 27, 1972, and his youngest is Jordi born on February 9, 1974. They all lived in Barcelona together with a short period spent in Netherlands before moving back again. His son Jordi also played for Barcelona while he was the manager. Meanwhile, his grandson, Jesjua Angoy, is a member of Dayton Dutch Lions. He revealed that he and his family were subject to kidnapping threats in 1977. In one instance, an armed man entered their home by force and tied him and his wife while putting a rifle to his temple. This prompted his resignation from international football despite a promising world cup tournament the year after. Outside of football, he has spent his time playing golf as a hobby and writing/co-writing his autobiographies in Spanish and Dutch. On March 24, 2016, fans and enthusiasts alike were stunned by the news of his passing. He battled lung cancer since mid-2015 and was undergoing therapy. He already had a bypass operation in 1991 and vowed not to smoke since then. The day after his death, he was cremated and had a private ceremony that was only attended by his wife, kids, and grandchildren.